Online multiplayer for non-Steam versions stopped working on May 31, 2014 due to GameSpy services being shut down. Steam version updates can potentially break mods. 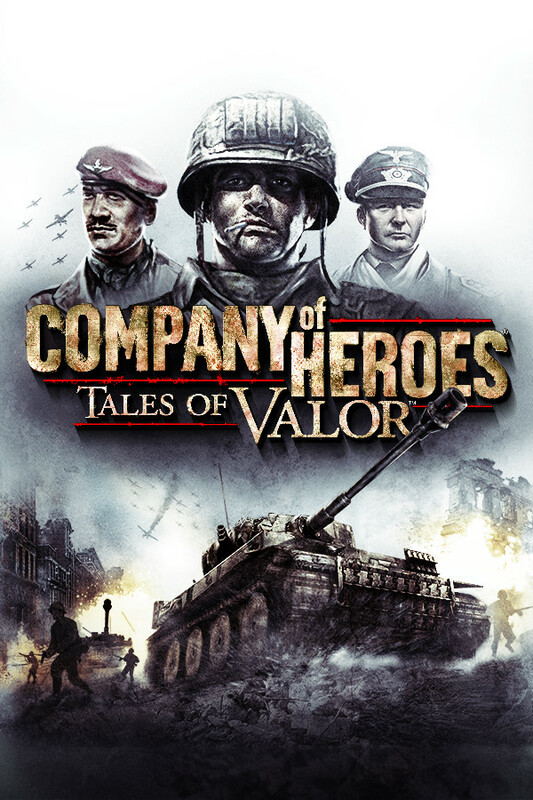 Company of Heroes Complete: Campaign Edition. Comes bundled in. Acts as DLC for the New Steam Version. Patches for the game can be found here (Retail Only). 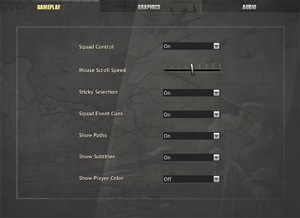 Launch the game with the -window parameter. Works using usual borderless fullscreen methods. Tested using GameCompanion. 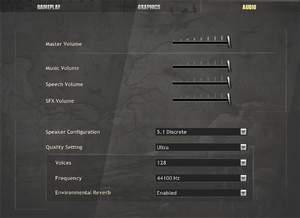 Launch the game with the -novsync parameter to disable Vsync. 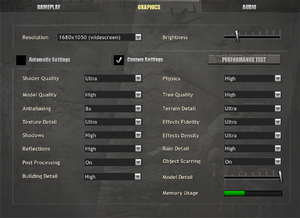 GameSpy, Steamworks Steamworks support is only available in the New Steam Version. ↑ 1.0 1.1 File/folder structure within this directory reflects the path(s) listed for Windows and/or Steam game data (use Wine regedit to access Windows registry paths). Games with Steam Cloud support may store data in ~/.steam/steam/userdata/<user-id>/20540/ in addition to or instead of this directory. The app ID (20540) may differ in some cases. Treat backslashes as forward slashes. See the glossary page for details. This page was last edited on 23 February 2019, at 20:56.